How many hours have you spent online, researching a local service? What if, instead of finding a few possible places, looking up their numbers, calling and leaving a few messages and hopefully hearing back from them in a few days, you could get up to 5 quotes from interested, qualified professionals within 24 hours?! Cue Thumbtack. Thumbtack is a San Francisco based company (yay!) that offers a free program that allows you to find professionals in your area – and quickly! Thumbtack verifies all of it’s professionals to ensure you are getting the quality of service you deserve AND they receive no advertising money from service professionals, so there is no room for bias. Each provider is qualified through a rigorous checkpoint system, guaranteeing your selection of a safe and qualified professional. All you have to do is send out a request with your needs and within 24 hours you will have interested experts ready to review and choose from! 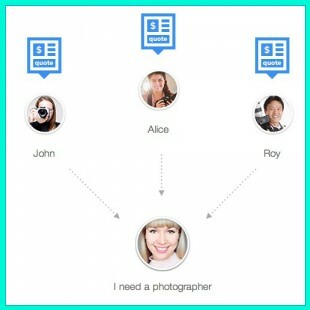 This website is great for personal use as well as for businesses! Event planning is all about bringing together so many different services and putting on a seamless event that incorporates them all. This group is great, because they do the background work for you and you are guaranteed experienced professionals that will get the job done – well! It takes the guesswork out of hiring someone which can make the difference between a good event and a great event! How cool is that?! At ABCey, we love almost anything that saves us time! 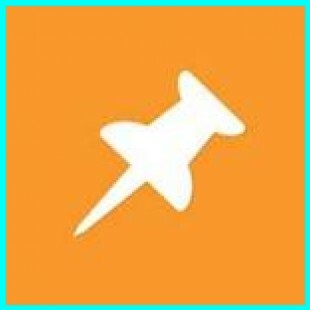 We’d love to hear some of your experiences with Thumbtack or similar groups! Let us know your thoughts in the comments below or on Twitter & Facebook!